The Masters Program trains rowers with the ultimate goal of winning races at local, regional, and national regattas. A rower may compete as a Masters rower from the beginning of the year during which he or she reaches the age of 21. 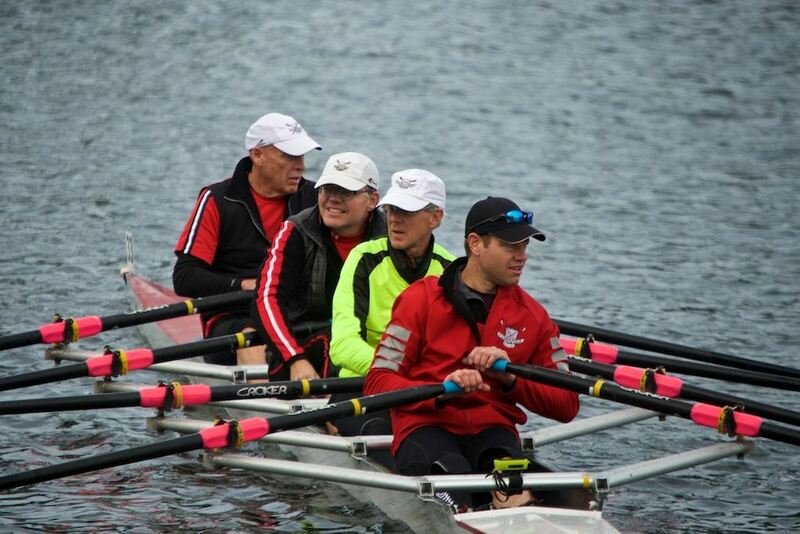 Mixed crew events may be held for Masters crews in which half of the crew excluding the coxswain are women and half are men. The coxswain may be of either gender. The Masters competitive group trains Tuesday/ Thursday from 6:30pm - 8:30pm and Sunday from 7:00am - 9:00am from May to end of October. 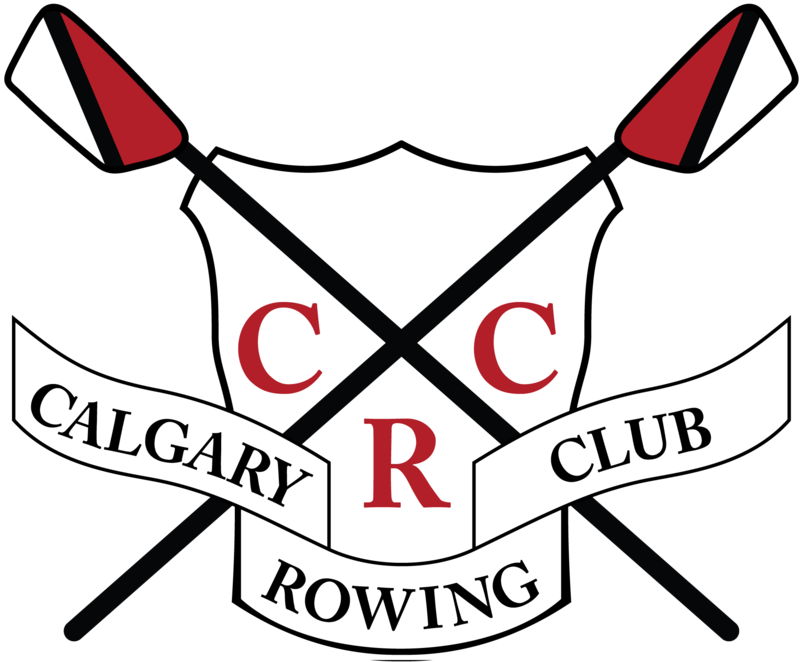 During the off-water season (November to April), the Masters and Rec Rowers join together for indoor rowing and circuit training sessions on Tuesdays and Thursdays from 6:15PM - 8:15PM. 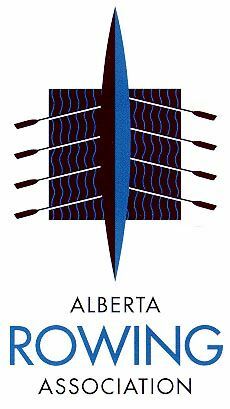 You are welcome to join us anytime during the Jan to April indoor rowing season to participate with our Rec and Masters group. Please check you the up to date training schedule HERE.